Joel Parker White and Frank Allen worked for Dodd, Mead when they left, taking Frederick B. Stokes with them, to found the house that became White, Stokes & Allen in 1883. The firm was located at 1152 Broadway, New York City. This partnership lasted until 1887 when White and Allen established their own firm, starting a London branch at the same time. The firm went bankrupt in 1890. Frederick A. and Horace Stokes bought out White and Allen and in 1887 reestablished the firm as F.A. Stokes & Brother, at 182 Fifth Ave. In 1890 the firm was renamed Frederick A. Stokes Co., and the firm remained in business until 1943 when the firm was acquired by Lippincott (paraphrased from source). 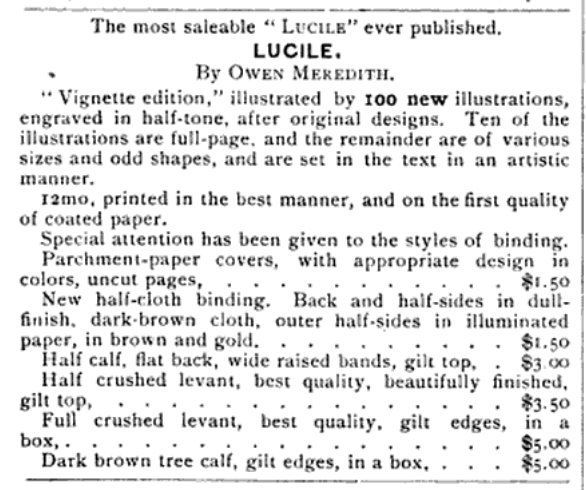 Publications of all the Stokes firms have some degree of overlap in dates, and titles (such as Meredith’s Lucile) were published by all the firms in a diversity of formats. 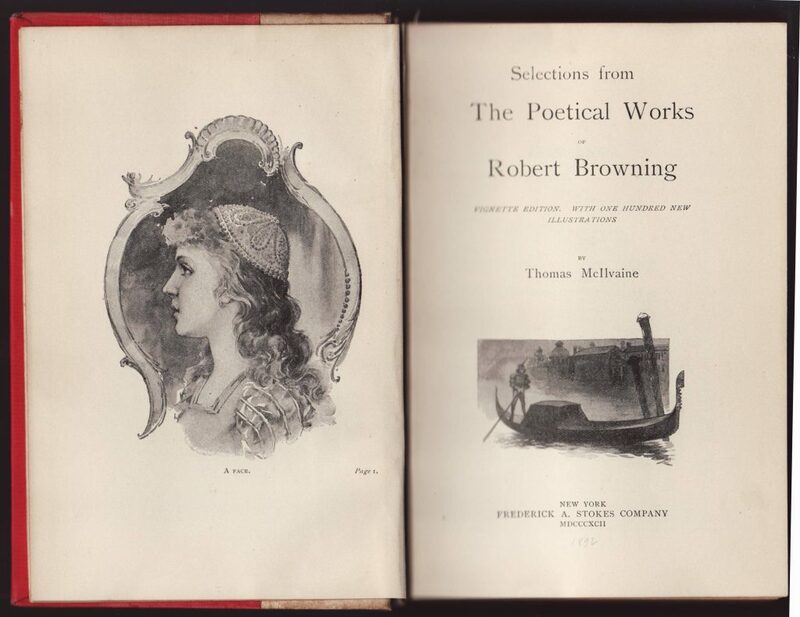 The Vignette Edition series first appeared in 1889 with the first title as Meredith’s Lucile, in five binding types (from $1.50 to $5). The titles were extensively reviewed (and advertised) in contemporary literature, suggesting that Stokes had a strong marketing sense. Titles in the series were not inexpensive ($1.50 is the equivalent of about $50 in 2017 dollars) and they were decently printed on heavy paper and decently bound. A smaller format series, called the Vignette Series, was issued around the same time. The series name derives from the 100 vignette illustrations contained in each volume. 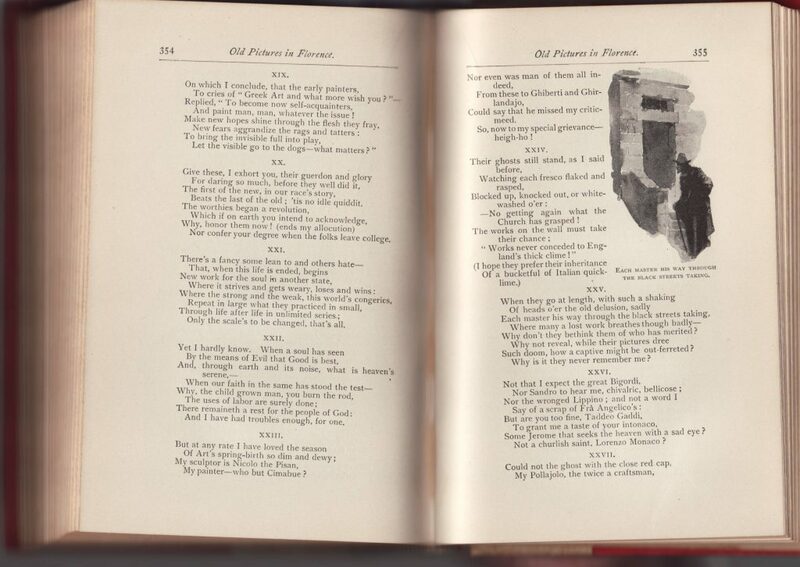 The illustrations are not on separate sheets but instead dispersed within the text itself (see below). This was a printing innovation whereby higher-quality illustrations could be printed with text. A list of titles below is probably complete. The series includes 20 titles. The last title (the compilation Mother Song and Child Song) was issued in 1898. Titles were advertised until 1907. The jacket spine replicates the typography and design on the book’s spine: the book’s title, author, and a publisher colophon. The front of the jacket and front flap is blank. 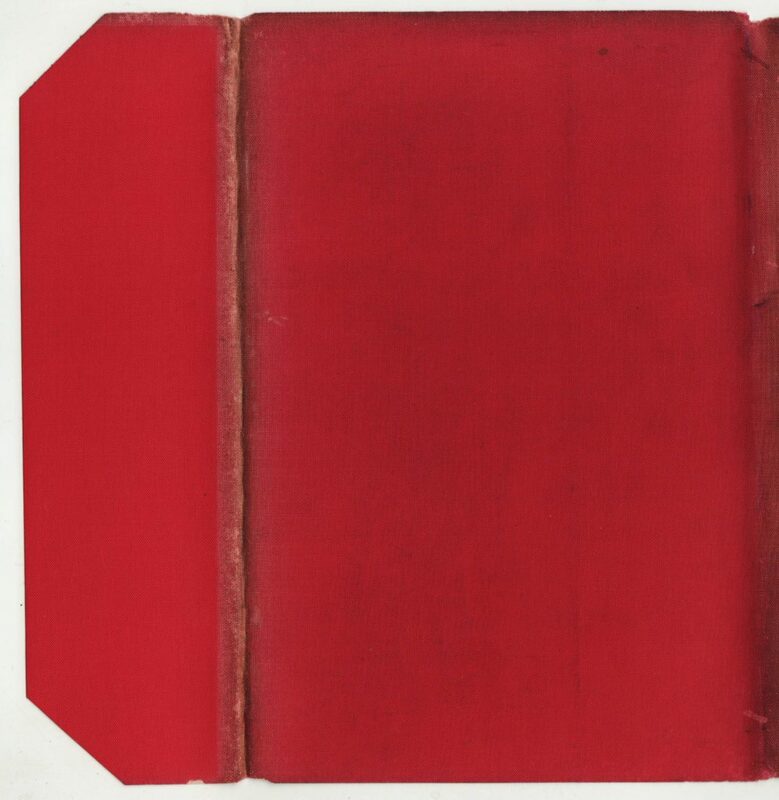 The cloth jacket material is identical to that used on part of the quarter-bound book. The rear of the jacket and rear jacket flap is also blank. 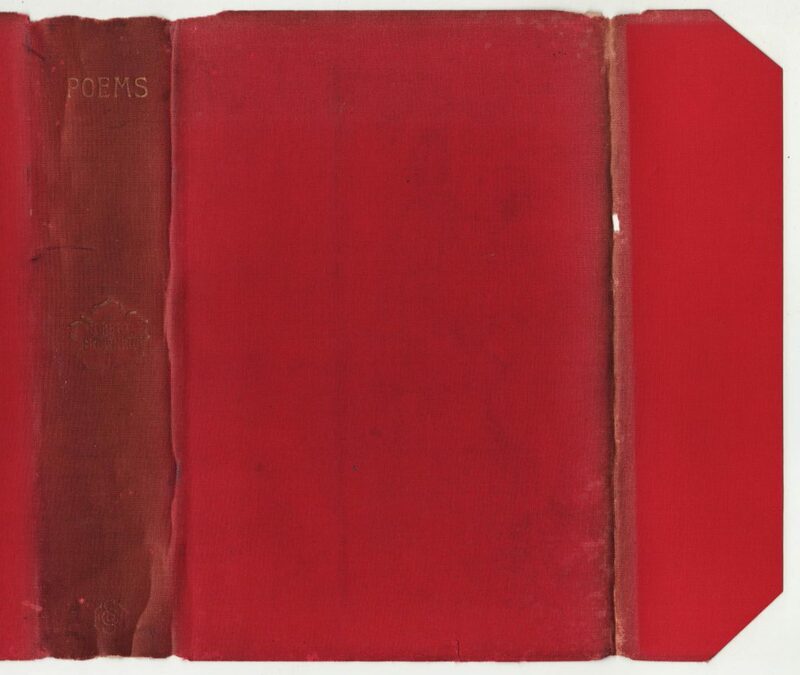 The book is quarter bound, with a spine in white cloth and covers in red cloth. In addition to the design on the spine, which is mimicked on the jacket spine, additional gold decorations are imprinted upon the white cloth (front and back of the book) and front cover. 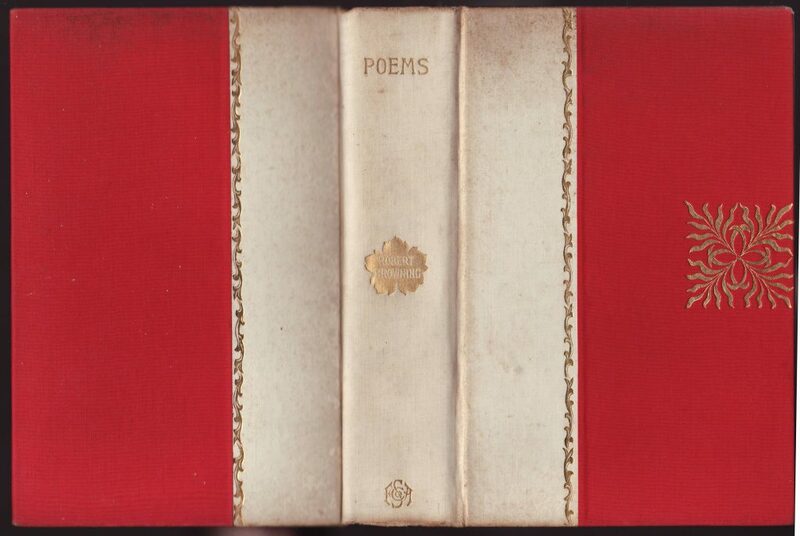 This bookbinding design appears on other Stokes titles in the same era that do not appear to be in the Vignette Edition. 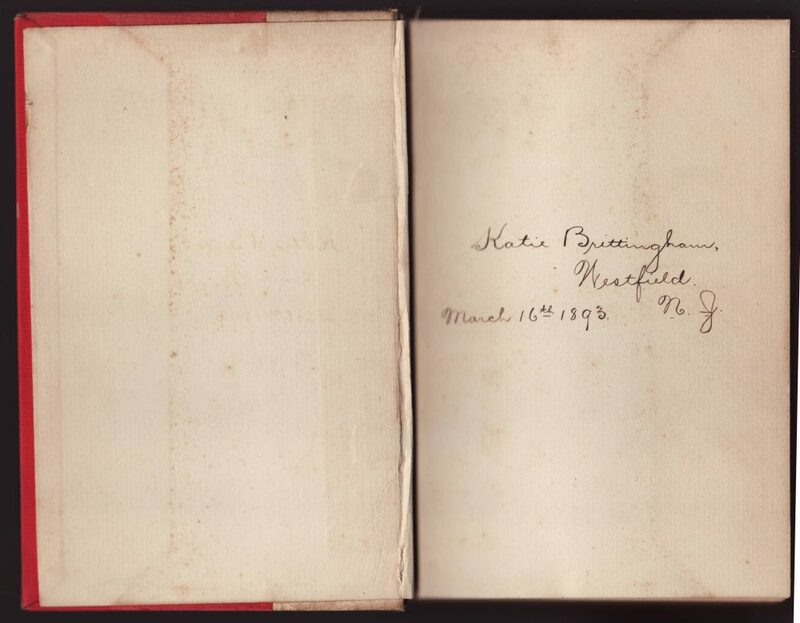 An inscription (Katie Brittingham, Westfield, New Jersey) is dated March 16th, 1893. This is the spring after the book was issued, probably aiming at Christmas 1892 gift sales. There is no half-title page. An illustration faces the title page, which is the only place where the series name is printed on the jacket or in the book. 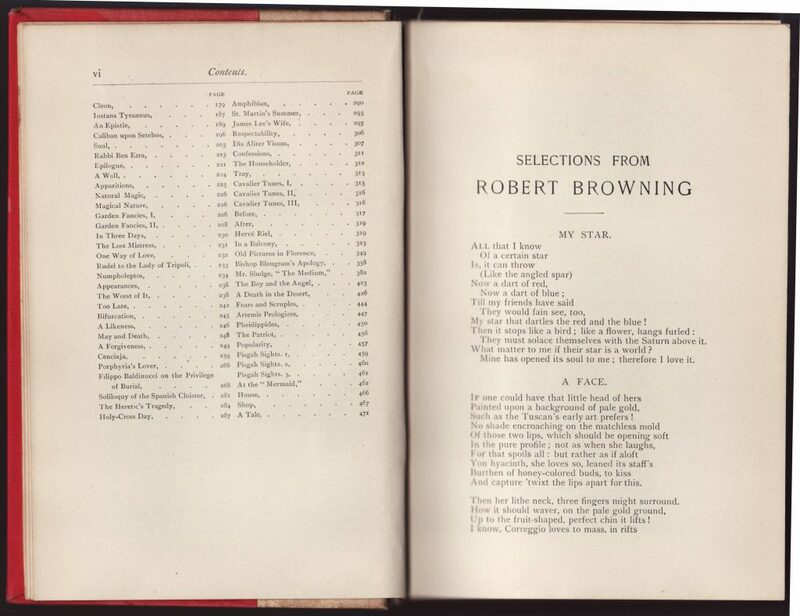 The publisher’s imprint is followed by the printing date for the book, 1892. 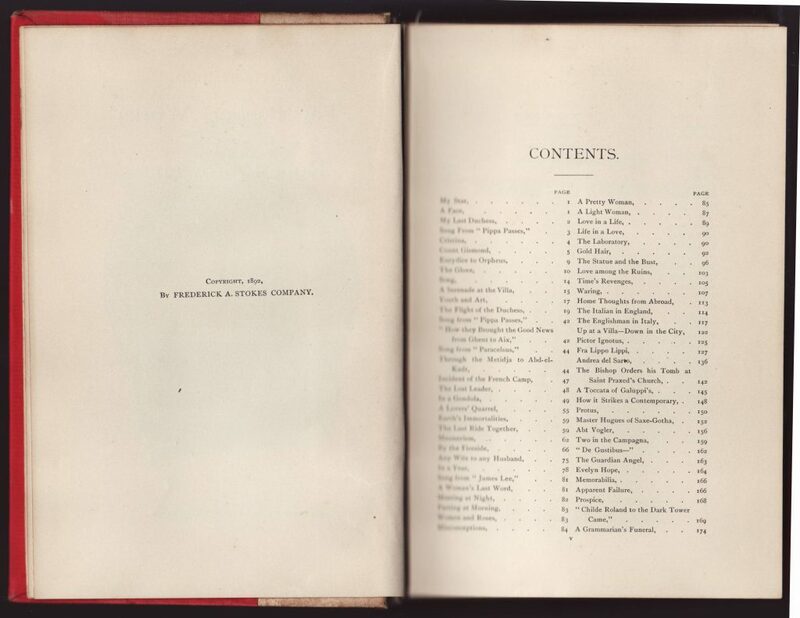 The copyright page also includes the 1892 date. Table of contents continued and the first page of text. Illustrations in the book are interspersed in the text, and number at least 100. This was an innovation in these books (as opposed to the inclusion of fewer full-page illustrations). The technical feat here was printing the text and illustrations together so that the illustrations were of suitable quality.